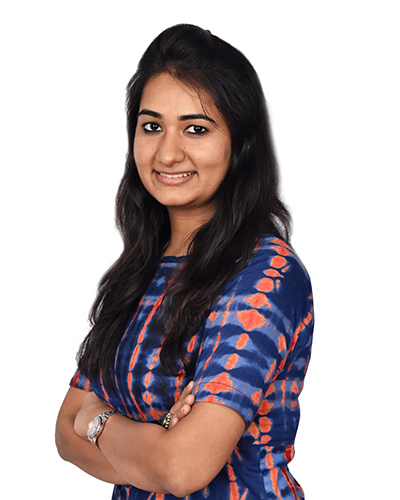 Kanisha is a Mahatma Gandhi International School alumni holding an International Baccalaureate Certificate. Kanisha has a Diploma in Animation, a Bachelor’s in English Major. Her interest and passion in filmmaking started when she was getting trained under a French line-Producer Mr. Bernard Marescot, on two film projects at MGIS as a student. As a faculty, she has worked with the French Cinematographer Mr. Paco Wiser in Pre-production on a series of educational films. She has worked in Gujarat’s leading production house, Moving Pixels Company, as a Pre- Production manager, Production manager and Assistant Director in 13 films for 5 months. She has also worked as a sub editor in the first edition of the magazine “BuyNow”. She has worked for Sense International India on a documentary film “D for Daya”. 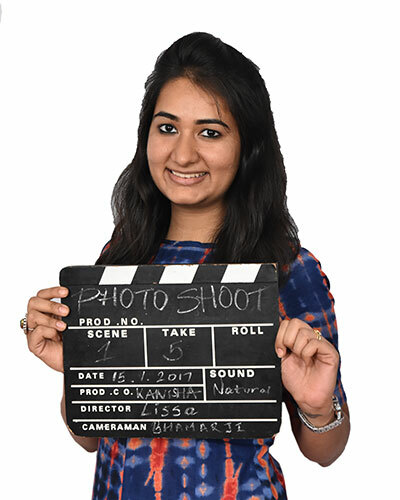 Kanisha has also worked for Words & Images Ahmedabad, an advertisement company as a Visualizer, Concept, Ideation design for various films. Currently she is teaching at Mahatma Gandhi International School in the vocational course BTEC (Business and Technology Education Council) Program, Creative Media Production Level 3 as a Pre-Production faculty. She also teaches Design and Visual Art in the IB Middle Year Program. She has a certificate from Apple for Final Cut Pro X. She has in the past worked in the IT department of the school. She works in the PR Department. Kanisha is a trained BTEC Faculty for Creative Media Production Vocational Course and also trained under Dudley College UK, for camera and video editing.